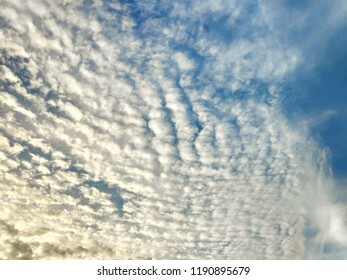 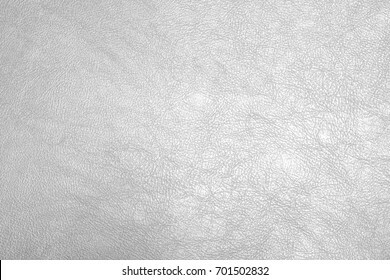 729 stock photos, vectors, and illustrations are available royalty-free. 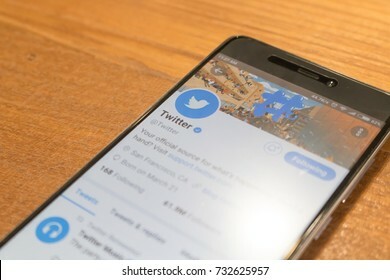 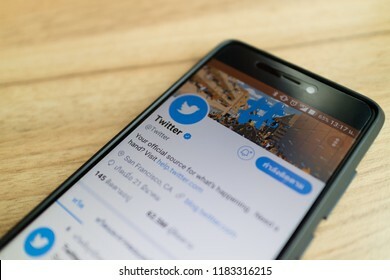 CHIANGMAI, THAILAND -NOV 18,2018:Smartphone open Twitter application,Twitter is an online social networking. 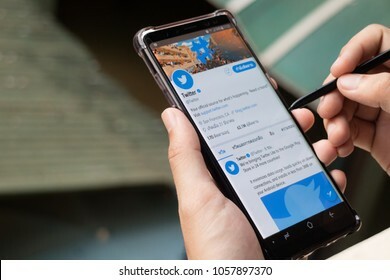 CHIANGMAI, THAILAND -JAN 5,2018:Men hand holding Samsung galaxy note8 smartphone and using Twitter application,Twitter is an online social networking. 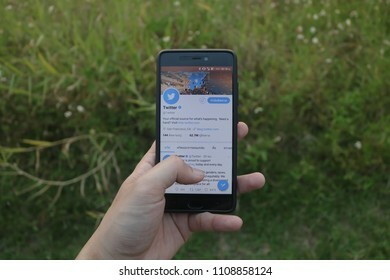 CHIANGMAI, THAILAND -AUG 1,2018:Man hand holding smartphone and using Twitter application,Twitter is an online social networking. 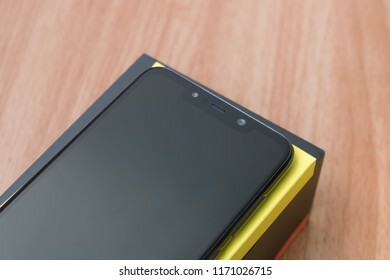 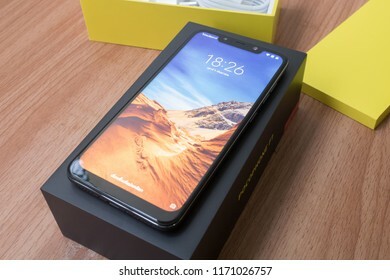 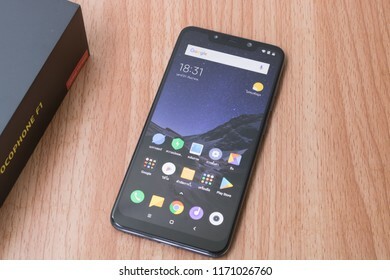 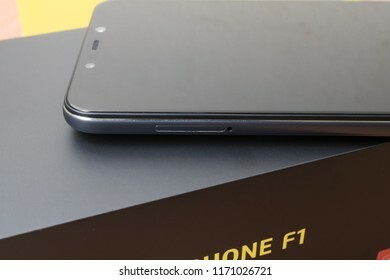 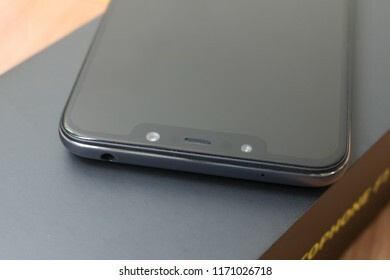 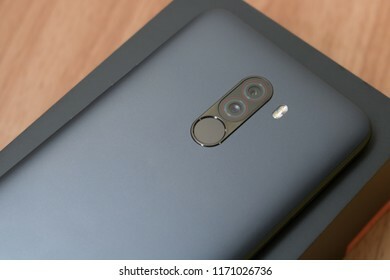 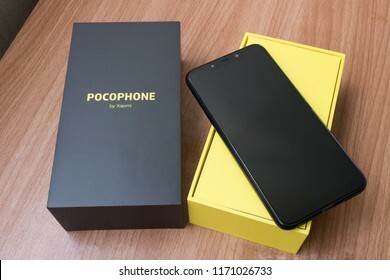 CHIANGMAI, THAILAND -SEP 1,2018:New smartphone POCOPHONE F1 Master of speed by xiaomi unboxing,high performance smartphone with low price.Front view and screen. 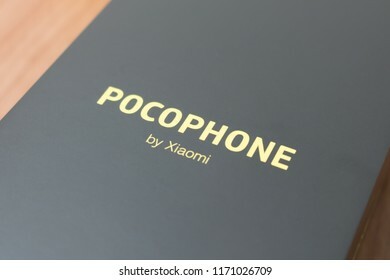 CHIANGMAI, THAILAND -SEP 1,2018:New smartphone POCOPHONE F1 Master of speed by xiaomi unboxing,high performance smartphone with low price. 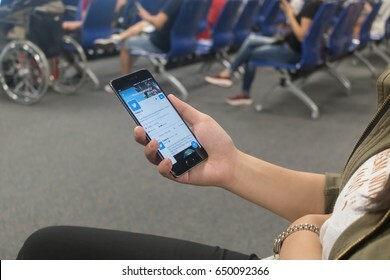 CHIANGMAI, THAILAND -NOV 29,2016:Women hand holding smartphone and using Twitter application,Twitter is an online social networking. 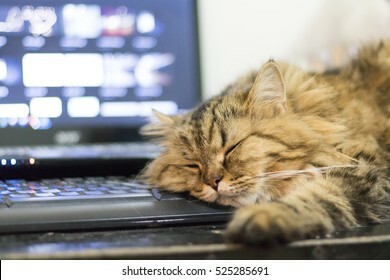 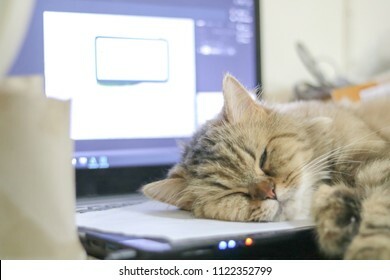 Cat sleeping over a laptop desk.Concept overworked,overtime and tired. 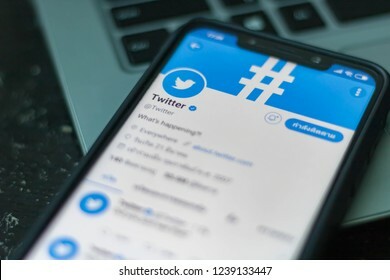 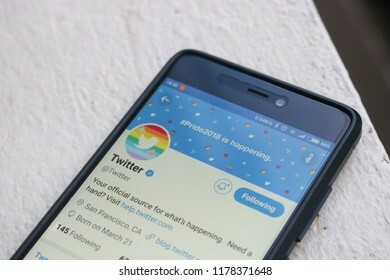 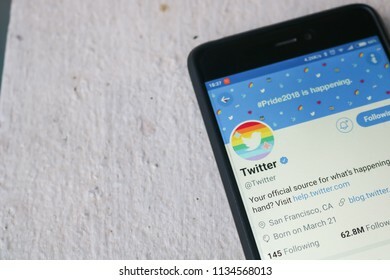 CHIANGMAI, THAILAND -MAR 19,2018:Smartphone open Twitter application,Twitter is an online social networking. 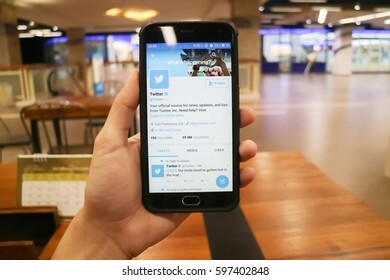 CHIANGMAI, THAILAND -AUG 1,2018:Smartphone open Twitter application,Twitter is an online social networking. 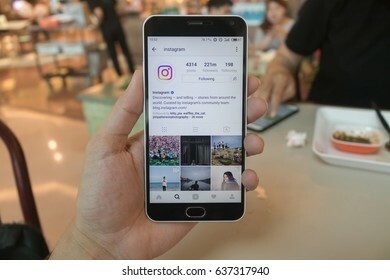 CHIANG MAI, THAILAND - FEB 8,2017: Man holding Smartphone and using Instagram application on the screen.Instagram is largest and most popular photograph social networking. 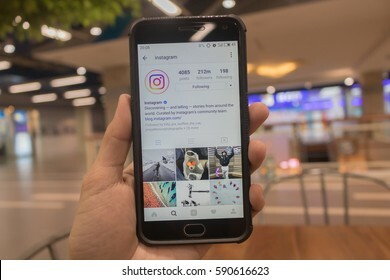 CHIANG MAI, THAILAND - MAR 15,2017: Woman holding Smartphone and using Instagram application on the screen.Instagram is largest and most popular photograph social networking. 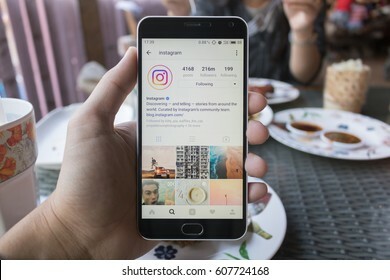 CHIANG MAI, THAILAND - OCT 21,2017: Woman holding Smartphone and using Instagram application on the screen.Instagram is largest and most popular photography social network. 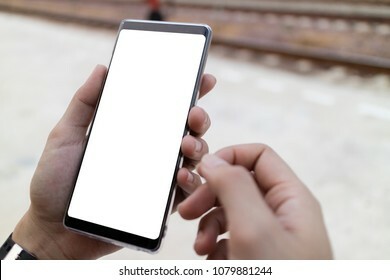 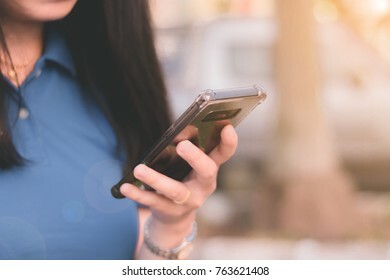 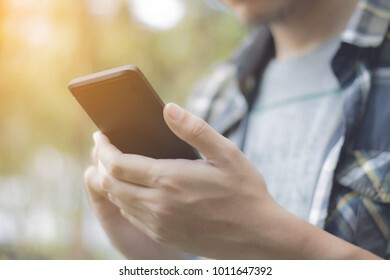 Woman hand holding and using smartphone with blank screen in park.Clipping path on screen. 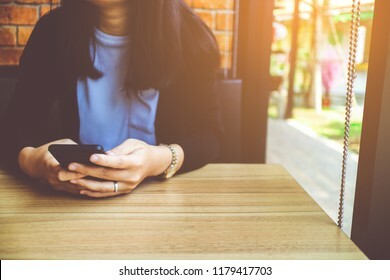 CHIANGMAI, THAILAND -JUN 14,2018:Women hand holding smartphone and using Twitter application,Twitter is an online social networking. 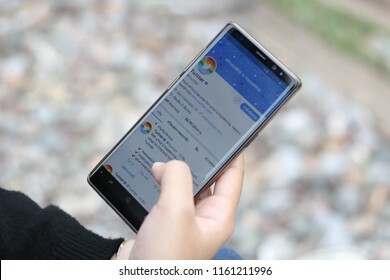 Woman using smartphone.Soft focus and lens flare effect. 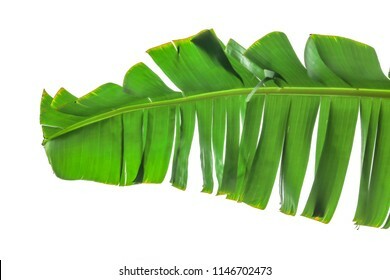 Banana leaf isolated on white background with clipping path. 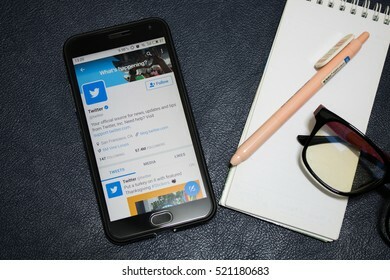 CHIANGMAI, THAILAND -NOV 23,2016:Smartphone open Twitter application,Twitter is an online social networking. 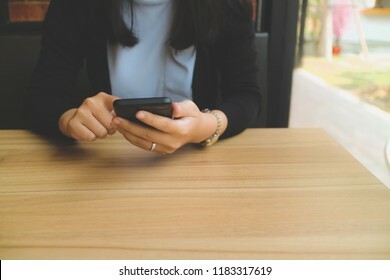 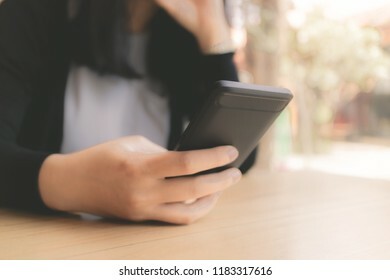 Women holding and using smartphone on wooden table in restaurant. 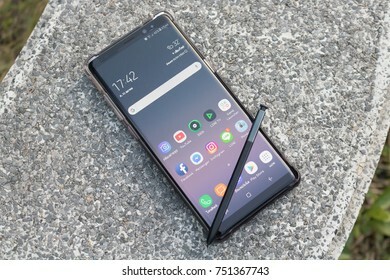 CHIANGMAI, THAILAND -OCT 21,2017:Samsung Galaxy Note8.New smartphone form Samsung. 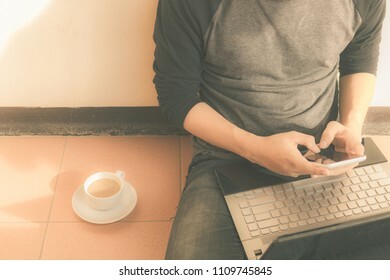 Man using smartphone and laptop.filter color effect. 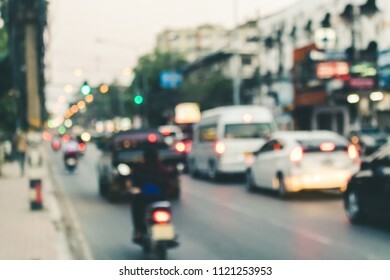 Traffic jam in city with blurred effect. 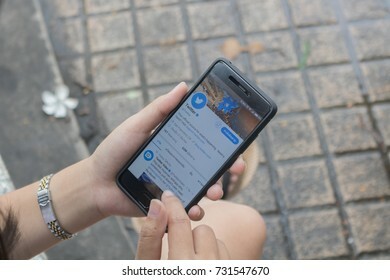 CHIANGMAI, THAILAND -OCT 5,2017:Women hand holding smartphone and using Twitter application,Twitter is an online social networking. 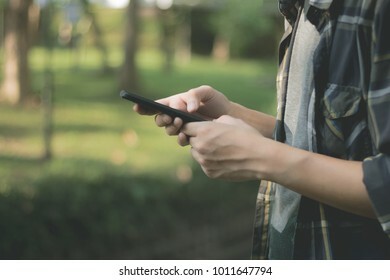 Man using smartphone in park. 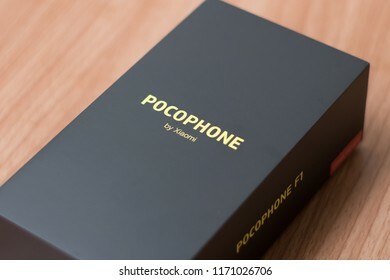 CHIANGMAI, THAILAND -SEP 1,2018:New smartphone POCOPHONE F1 Master of speed by xiaomi unboxing,high performance smartphone with low price.Notch bar and front camera. 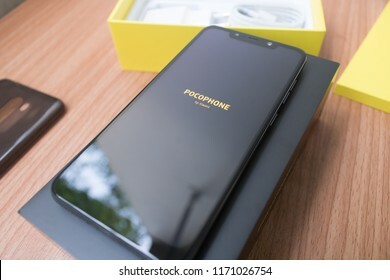 CHIANGMAI, THAILAND -SEP 1,2018:New smartphone POCOPHONE F1 Master of speed by xiaomi unboxing,high performance smartphone with low price.Back camera and fingerprint. 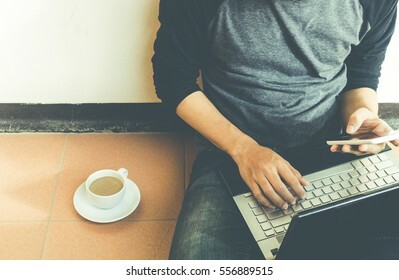 Man using smartphone and laptop on floor with morning light. 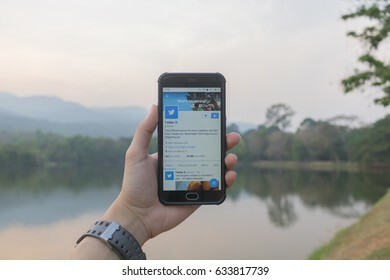 CHIANGMAI, THAILAND -APR 11,2018: Man hand holding smartphone and using Twitter application,Twitter is an online social networking. 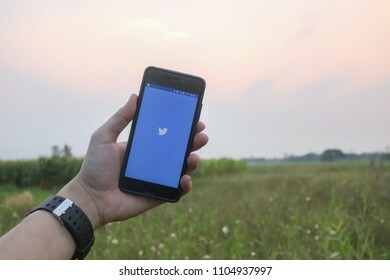 CHIANGMAI, THAILAND -APR 9,2017:Man hand holding smartphone and using Twitter application,Twitter is an online social networking. 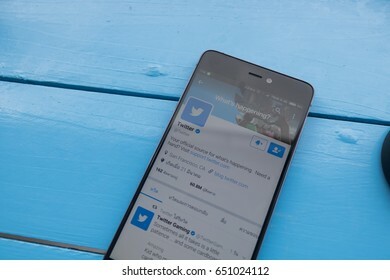 CHIANGMAI, THAILAND -JUN 27,2018:Smartphone open Twitter application,Twitter is an online social networking. 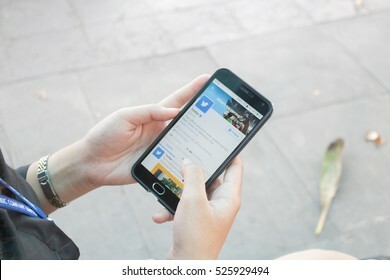 CHIANGMAI, THAILAND -FEB 14,2017:Women hand holding smartphone and using Twitter application,Twitter is an online social networking. 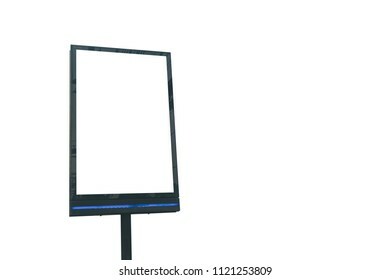 Billboard with white screen for advertiser or notice. 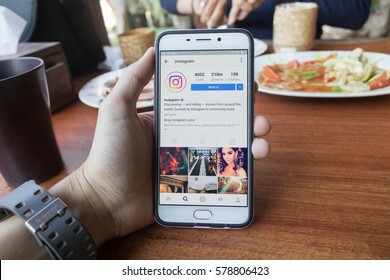 CHIANG MAI, THAILAND - MAR 9,2017: Woman holding Smartphone and using Instagram application on the screen.Instagram is largest and most popular photograph social networking. 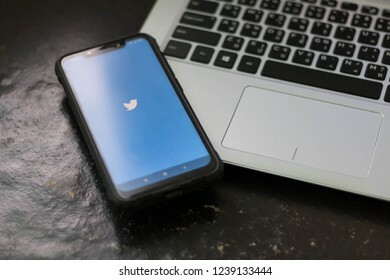 CHIANGMAI, THAILAND -JAN 2,2017:Smartphone open Twitter application,Twitter is an online social networking. 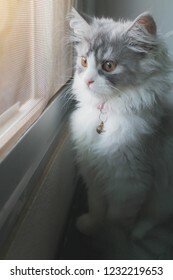 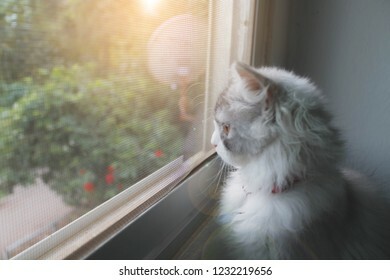 Silver white Persian cat sitting side window and looking something. 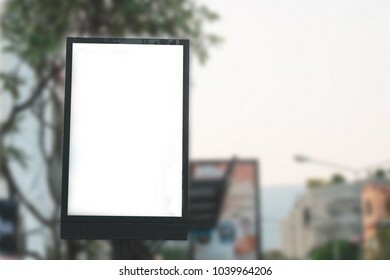 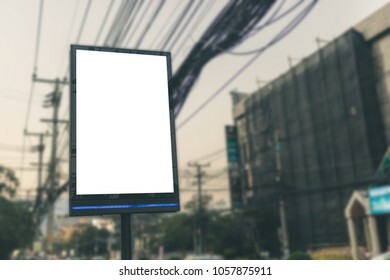 Billboard with white screen at bus stop for advertiser or notice. 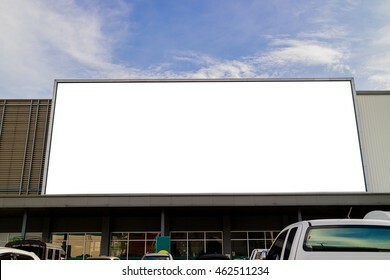 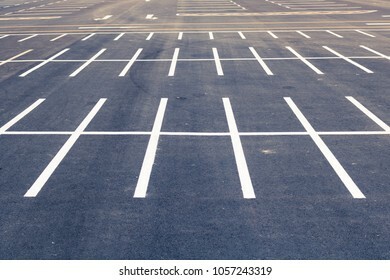 Large blank billboards on shopping mall for advertising,marketing or concept. 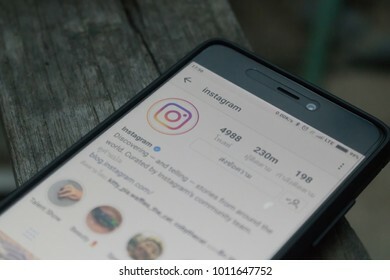 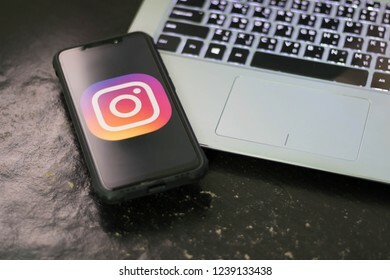 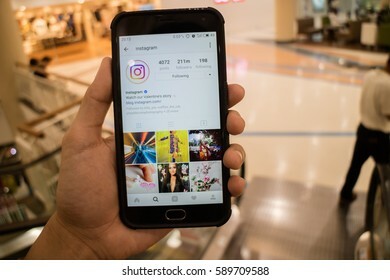 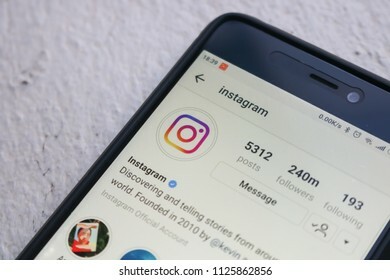 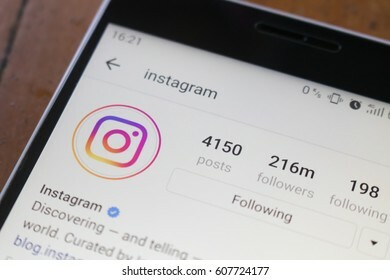 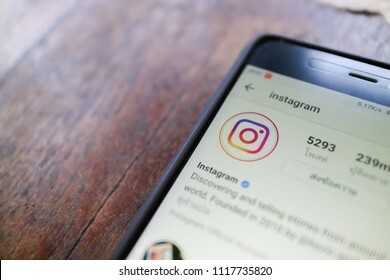 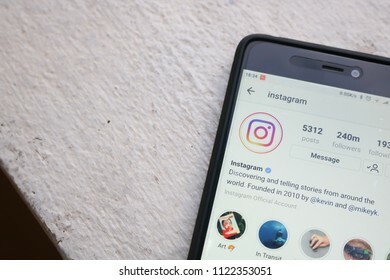 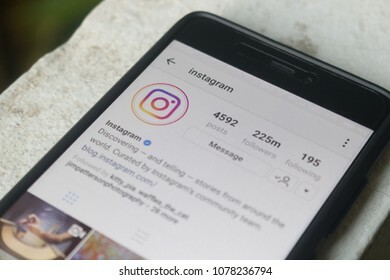 CHIANG MAI, THAILAND - APR 30,2017: Man holding Smartphone and using Instagram application on the screen.Instagram is largest and most popular photograph social networking. 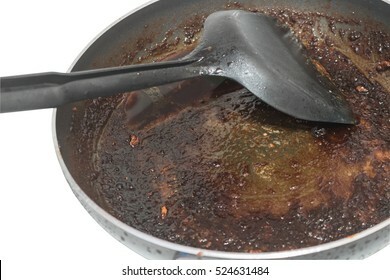 Dirty frying pan on white background with closeup. 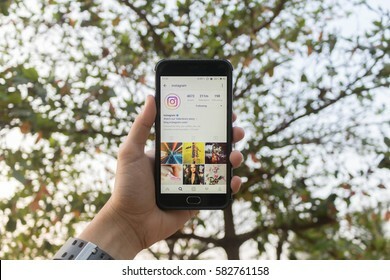 CHIANG MAI, THAILAND - FEB 18,2017: Man holding Smartphone and using Instagram application on the screen.Instagram is largest and most popular photograph social networking. 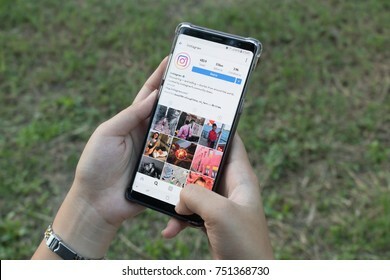 CHIANG MAI, THAILAND - FEB 7,2017: Woman holding Smartphone and using Instagram application on the screen.Instagram is largest and most popular photograph social networking. 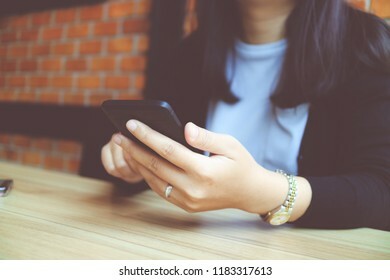 CHIANGMAI, THAILAND -MAY 25,2017:Women hand holding smartphone and using Twitter application,Twitter is an online social networking. 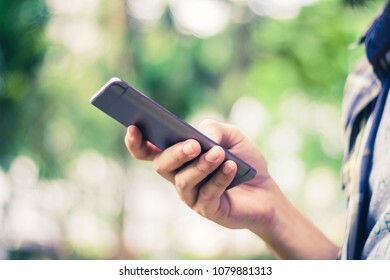 Man holding and using smartphone in park. 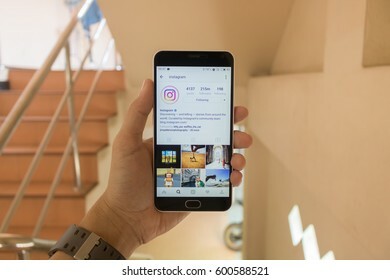 CHIANGMAI, THAILAND -NOV 30,2016:Smart phone open Instagram application, Instagram is most popular photograph social networking. 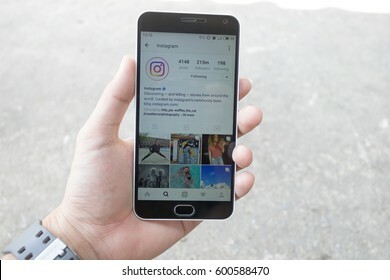 CHIANG MAI, THAILAND - FEB 14,2017: Man holding Smartphone and using Instagram application on the screen.Instagram is largest and most popular photograph social networking. 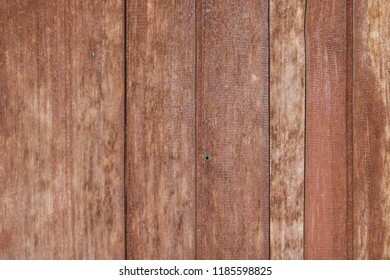 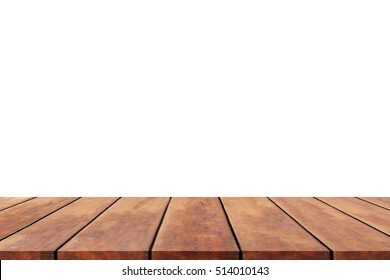 Perspective wood shelf,wood table or wood floor on isolate background. 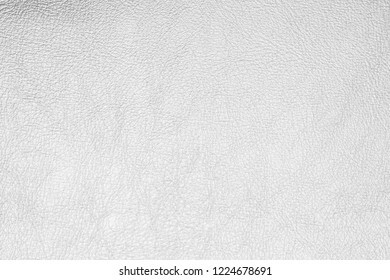 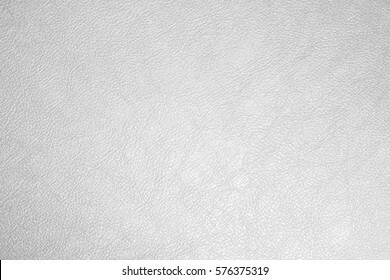 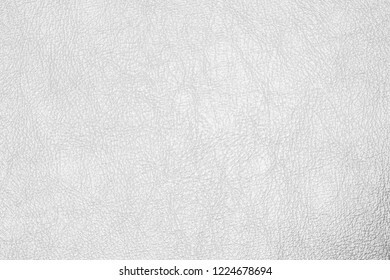 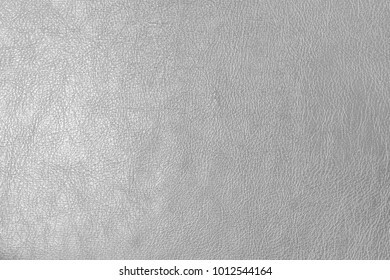 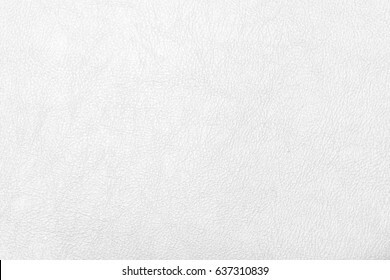 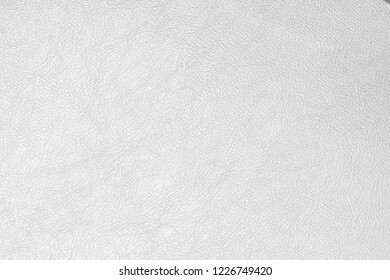 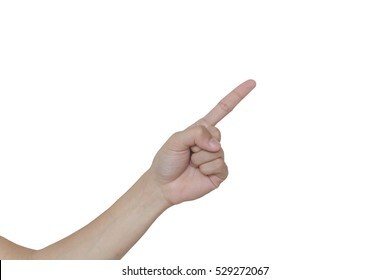 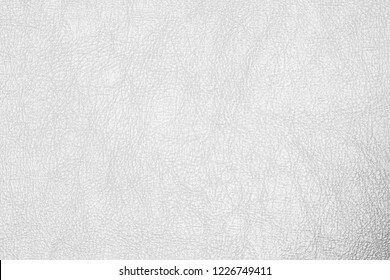 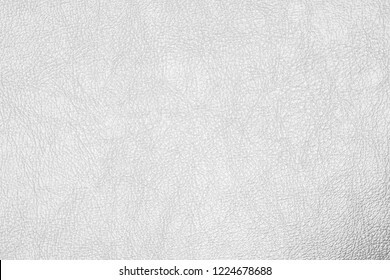 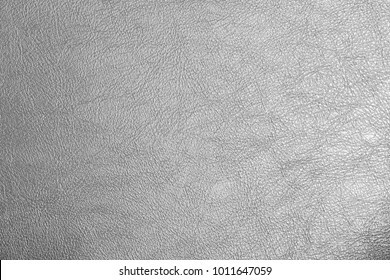 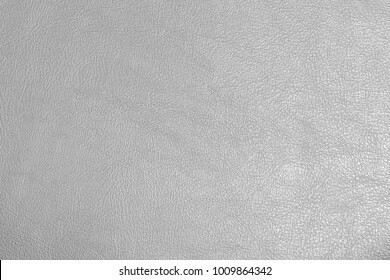 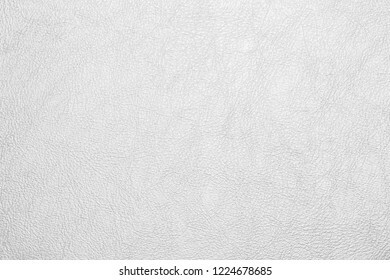 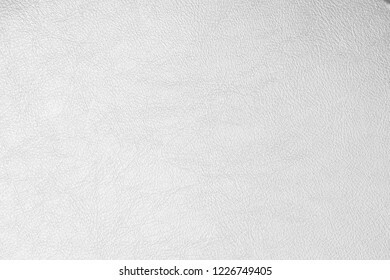 Male hand pointing isolate on white background. 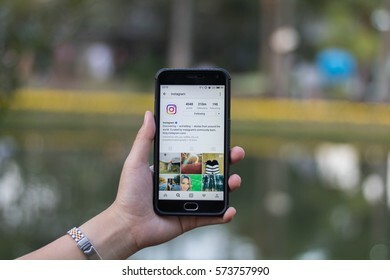 CHIANG MAI, THAILAND - MAR 6,2017: Woman holding Smartphone and using Instagram application on the screen.Instagram is largest and most popular photograph social networking. 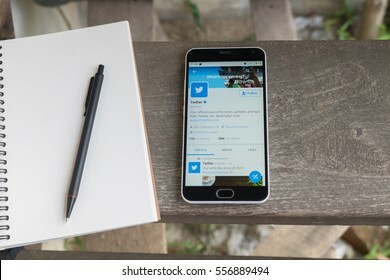 CHONBURI, THAILAND -MAY 26,2017:Smartphone open Twitter application,Twitter is an online social networking. 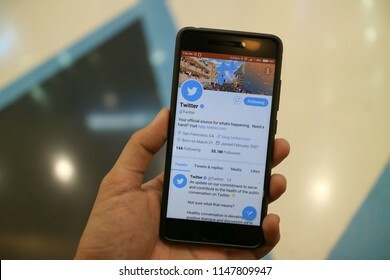 CHIANGMAI, THAILAND -OCT 8,2017:Smartphone open Twitter application,Twitter is an online social networking. 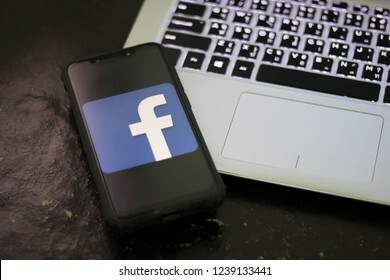 CHIANGMAI, THAILAND -NOV 30,2016:Smart phone open Facebook application. 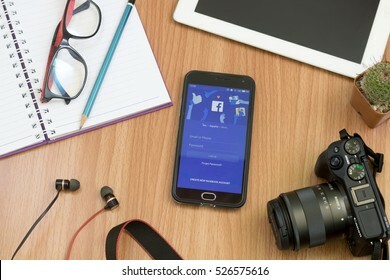 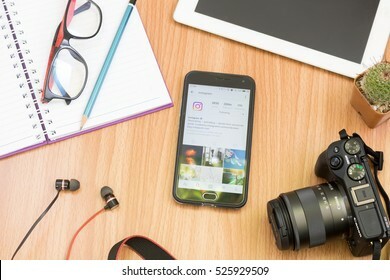 Facebook is most popular social network application that connects people together online. 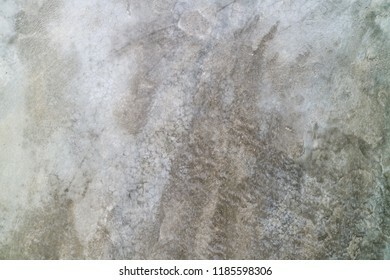 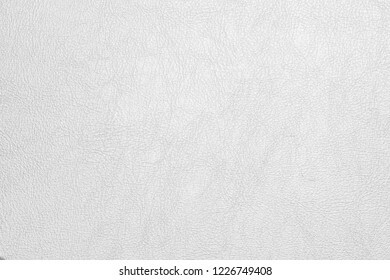 Gray cement wall texture background. 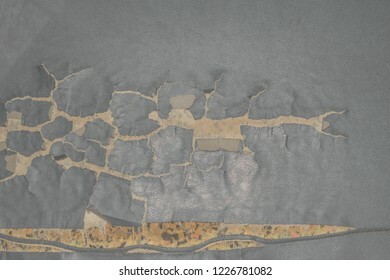 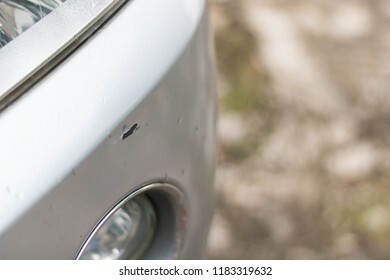 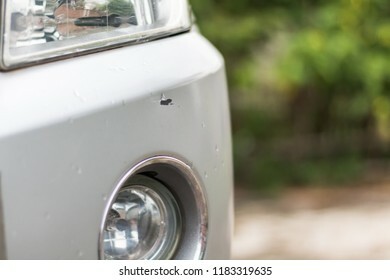 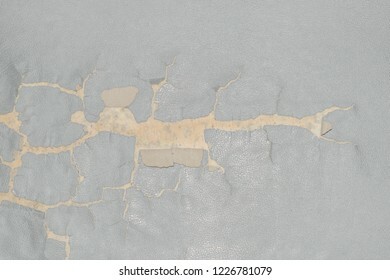 Cracked and peeling paint on car.